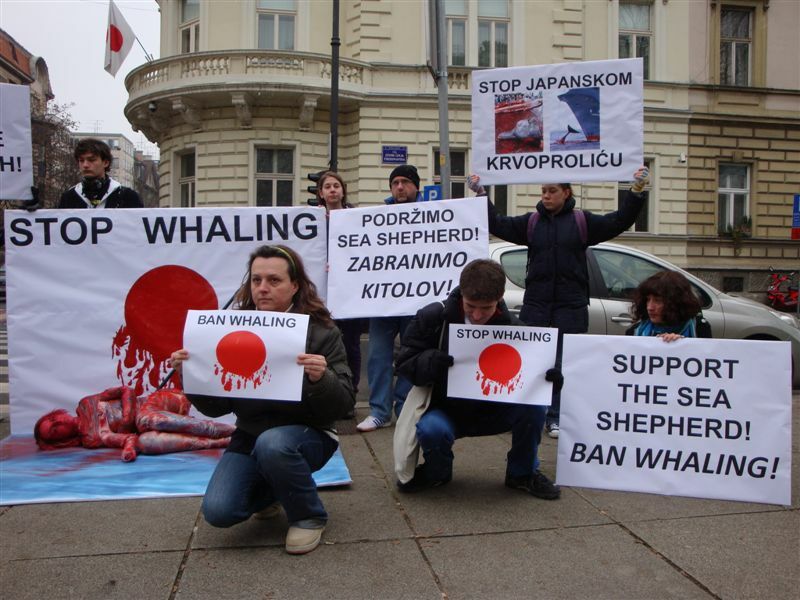 On the occasion of the attack of the Japanese security vessel Shonan Maru 2 on the Sea Shepherd Conservation Society's high-tech stealth boat Ady Gil on January 5 when it was cut in half and sunk, Animal Friends will hold a protest in front of the Japanese Embassy in Zagreb. 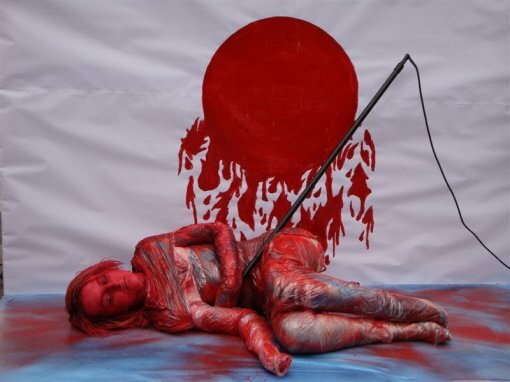 The visually attractive action in which an Animal Friends' activist will lay down "speared by a harpoon" in front of the Japanese Embassy for the rescue of whales and in support to Sea Shepherd will take place on Thursday, January 21, in J.R. Boskovica street 2 with the beginning at 12 noon. 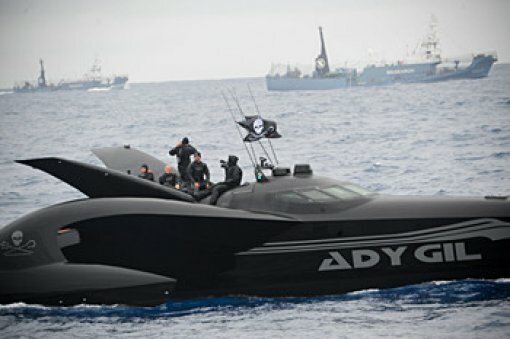 In the waters near the Antarctic Sea Shepherd regularly obstructs Japanese whaling which is completely banned in this area by international law. 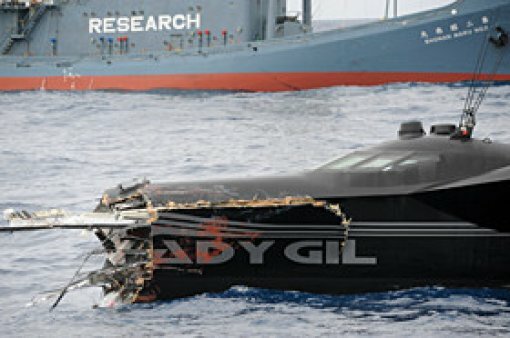 There were four New Zealanders, one Austrian and Dutchman on the destroyed boat Ady Gil, and it is a miracle that no one was killed. 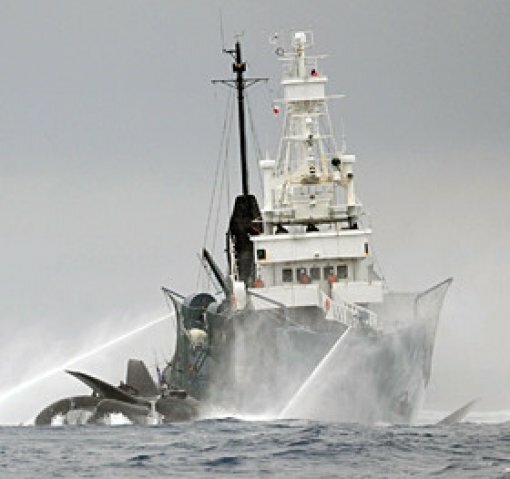 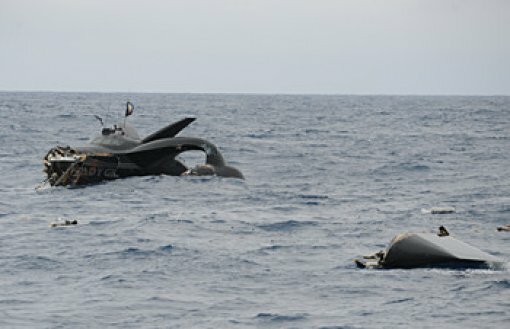 Last season Sea Shepherd activists gave a severe blow to the Japanese whaling. 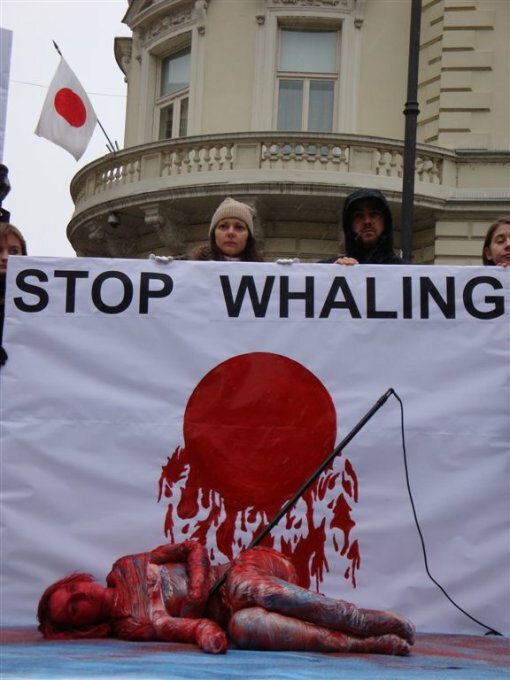 Instead of the planned 1,035 whales they managed to kill 551 whales. 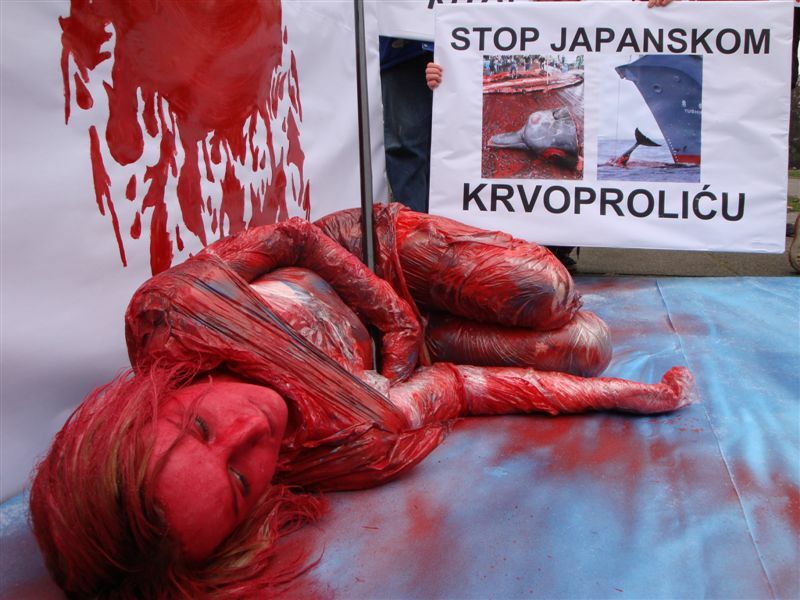 Japan, namely, justifies itself by claiming it whales for "scientific purposes," but the whale meat ends up in Japanese markets. 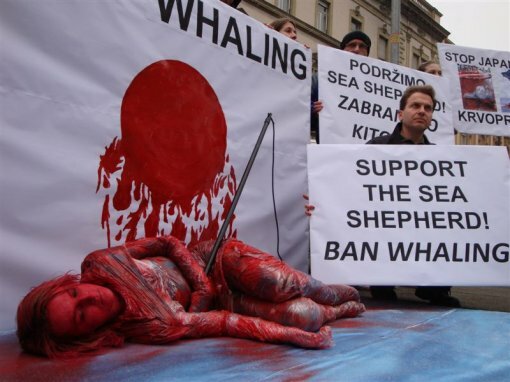 Two million great whales were killed in the last century, using methods that caused prolonged suffering. 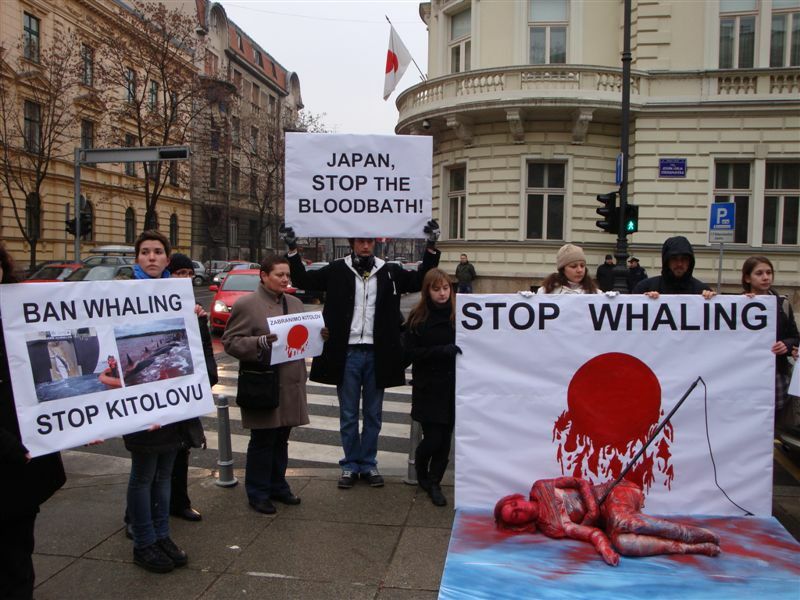 Some species were hunted to the brink of extinction, which led the International Whaling Commission (IWC) to adopt a worldwide ban on commercial whaling in 1986. Despite this ban, loopholes allow Japan, Norway and Iceland to continue whaling and kill some 2,000 whales annually, using methods that have changed little in over a century. NGOs gathered in Whalewatch have been campaigning for years already, lobbying governments and working within the IWC to put an end to this unnecessary and inhumane practice of whaling, with every country's pleading, good will and membership in the IWC, stressing that there is no humane way to kill a whale. 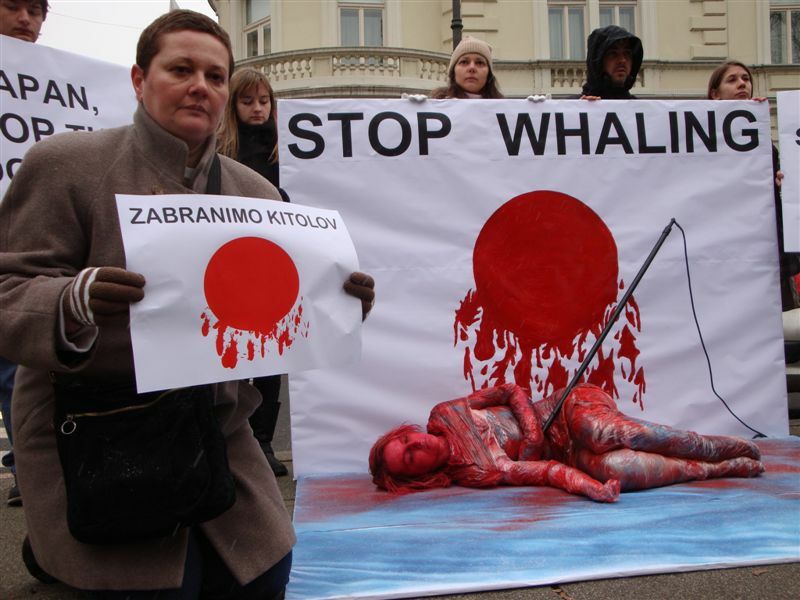 On January 10, 2007 the Republic of Croatia became a full member of the International Whaling Commission, thus supporting the global protection of whales. Animal Friends invites individuals and organizations to join the anti-whaling protests in order to stop the lawlessness of Japanese whalers. No matter where we live, every one of us, with our nutrition and general lifestyle, have an impact on world oceans and seas and all their inhabitants.